LEROY G. WADE, Jr., received his Ph.D. from Harvard University in 1974, and is currently Associate Professor of chemistry at Colorado State University. 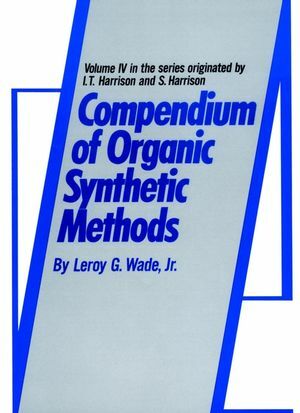 Interested both in synthetic methods and in chemical education, Professor Wade has published articles and books dealing with research, education, and reviews of the literature. Preparation of Carboxylic Acids, Acid Halides, andAnhydrides.